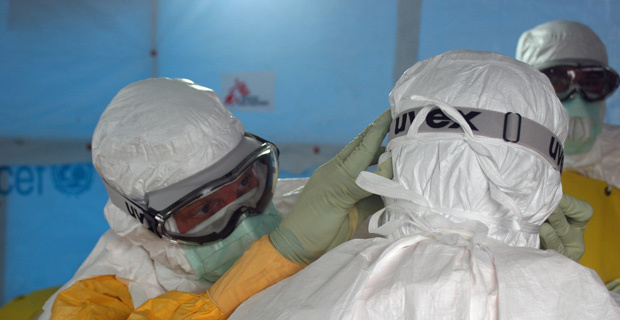 The Centers for Disease Control and Prevention is ramping up its acquisition of protective gear for U.S. hospitals that may have to handle Ebola patients, following a “sudden increase” in demand on its current national stockpile. The federal health agency said in a November 7 statement that it is ordering an additional $2.7 million in personal protective equipment that will eventually be fashioned into 50 kits that can be deployed rapidly to hospitals if or when needed. Some U.S. orders of protective equipment have been backlogged amid growing domestic demand, as manufacturers prioritize a flood of requests from aid agencies trying to curb the outbreak in West Africa.